Amazing and unique property. 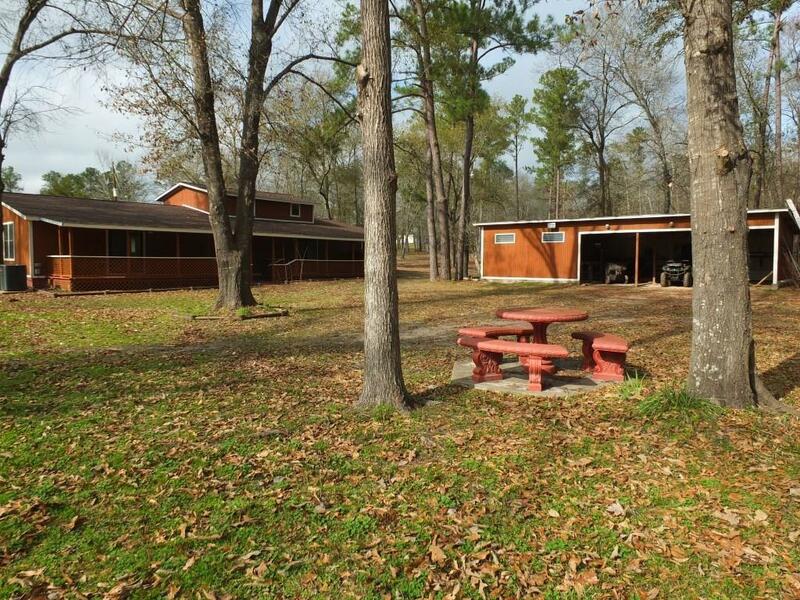 2933 square foot house on 14.84 acres. 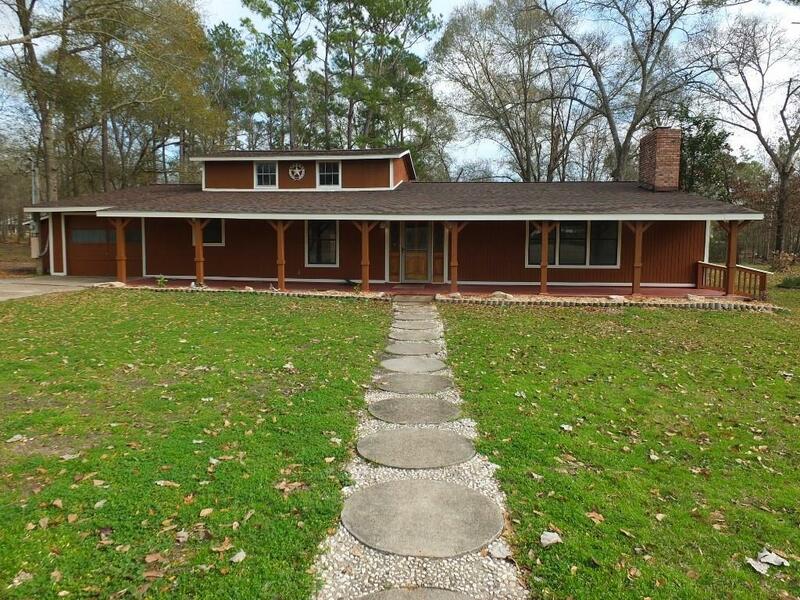 Located just 7.6 miles from Huntsville and 76 miles from Houston. Easy drive from either. 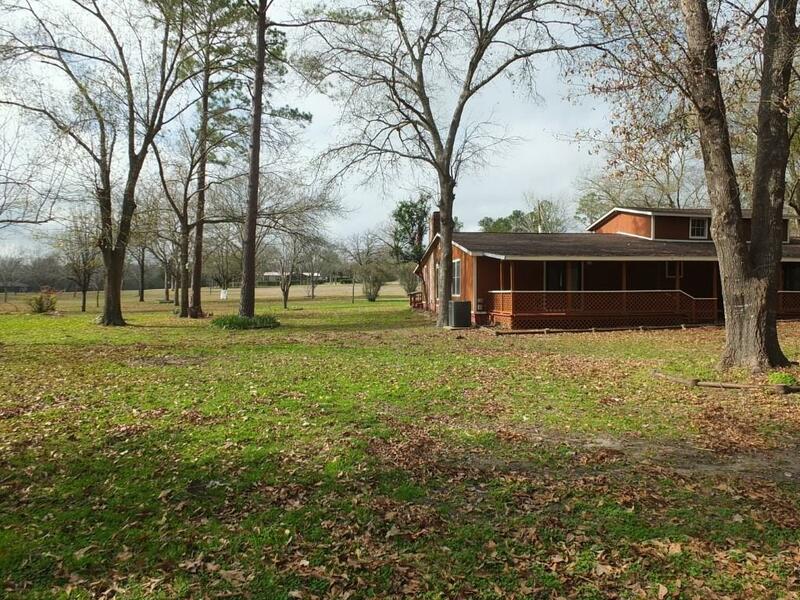 Property boasts almost 3 acres dedicated to a pecan orchard with a few other fruit trees mixed in and aprox 3/4 acre for the pond, and has road frontage on 2 different roads. Many different types of trees add to the beauty. A water well is present and is piped to water many of the trees, but well is currently inoperable. Property is comprised of 3 different tax id's and 2 of them have ag exemption currently in place. 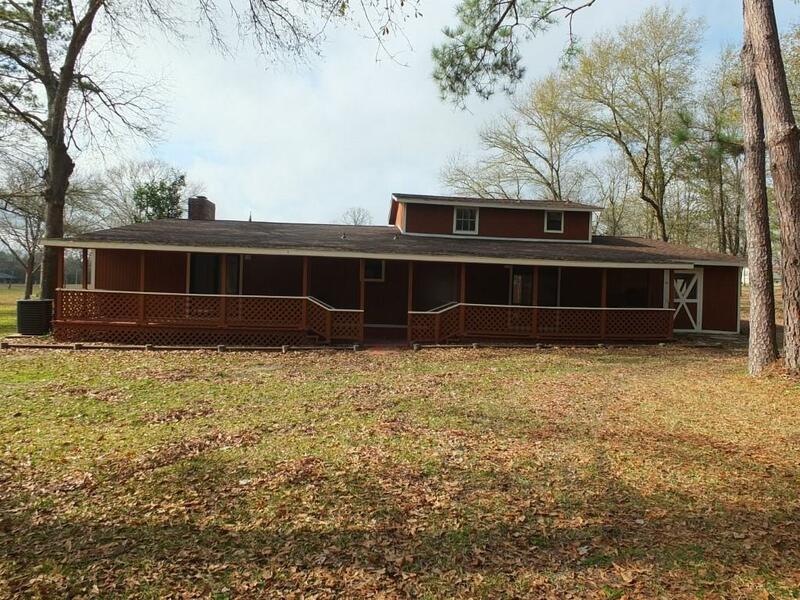 House is 3 bed/3 bath and has updated flooring and lighting. Freshly painted. Nice large rooms. Lots of storage. Sits almost 400 feet off the road. In December of 2018, 30 year roof installed; all bad roof decking replaced. 1 car attached garage, attached workshop, and 4 stall pole barn. Wired for generator. All photos have descriptions to give further detail. Don't miss this one. Won't last long.